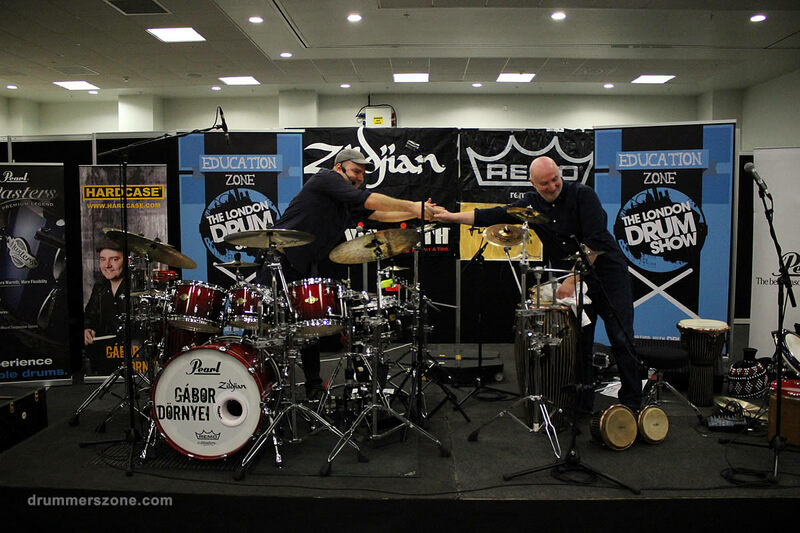 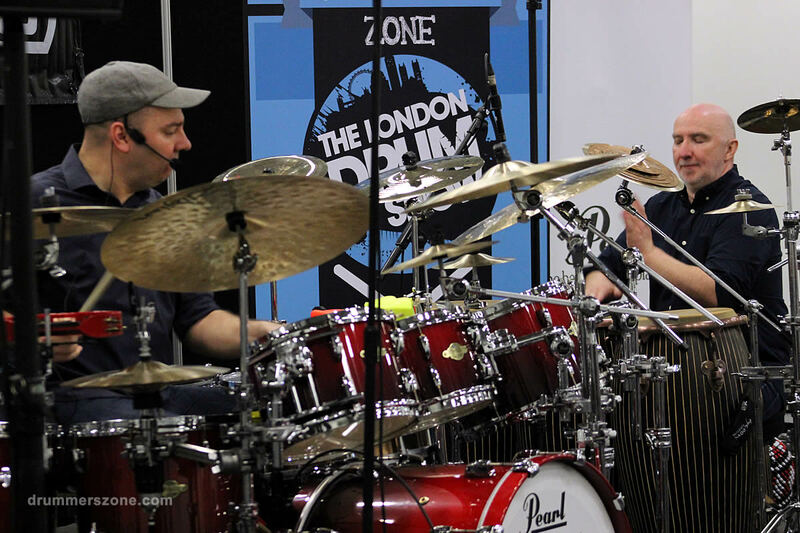 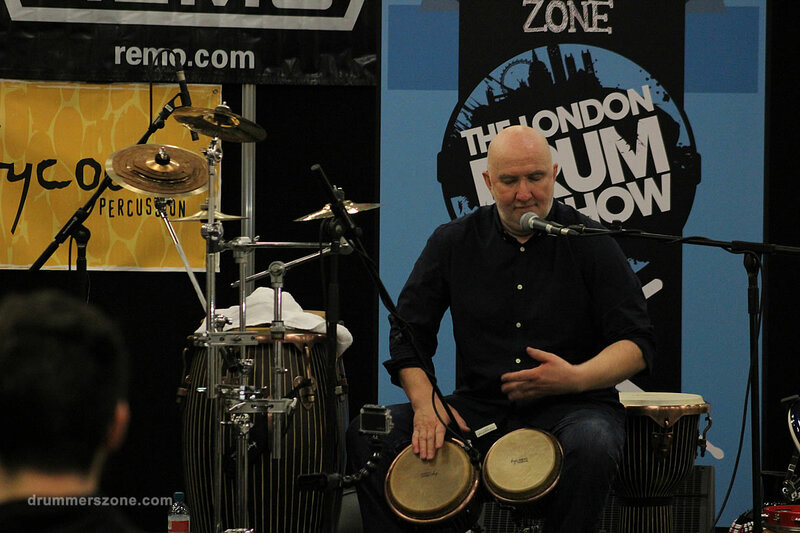 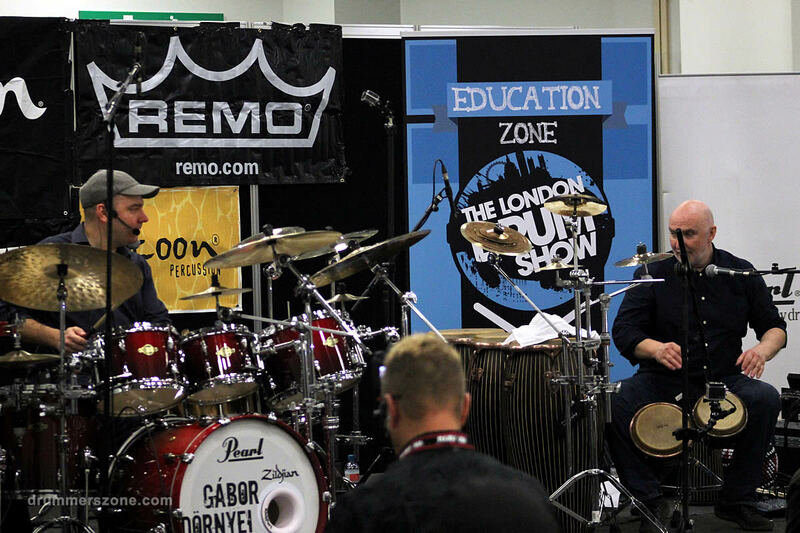 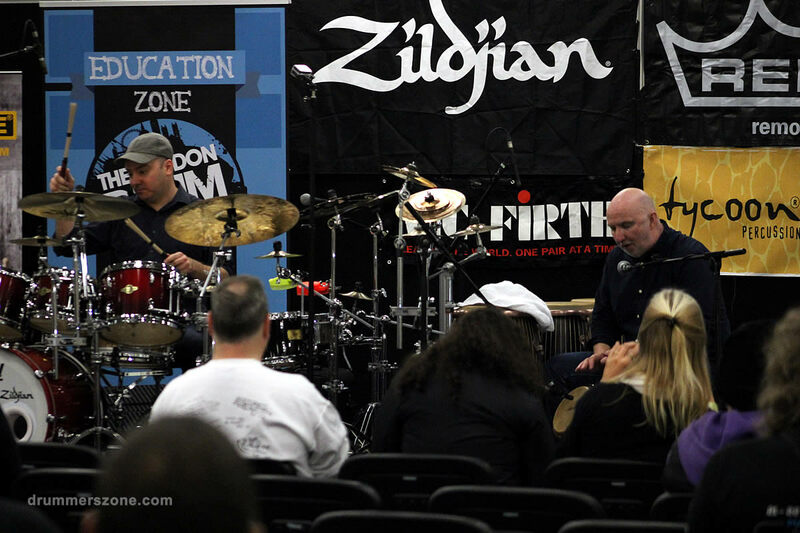 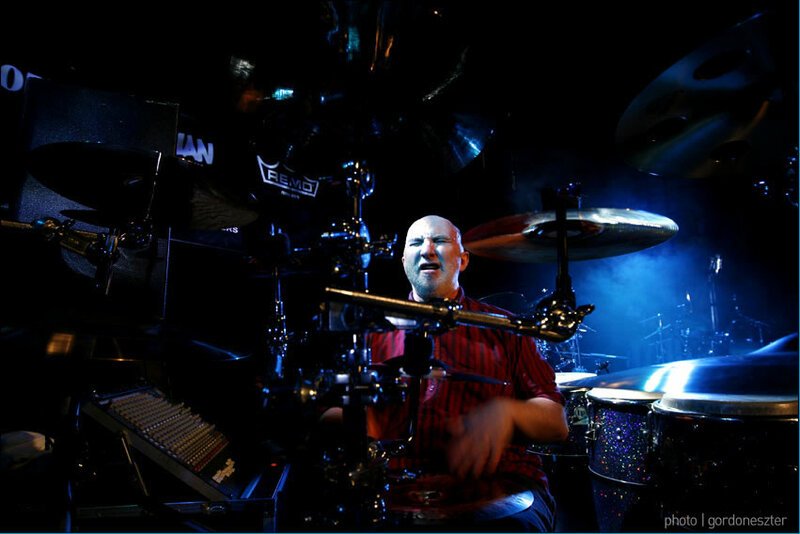 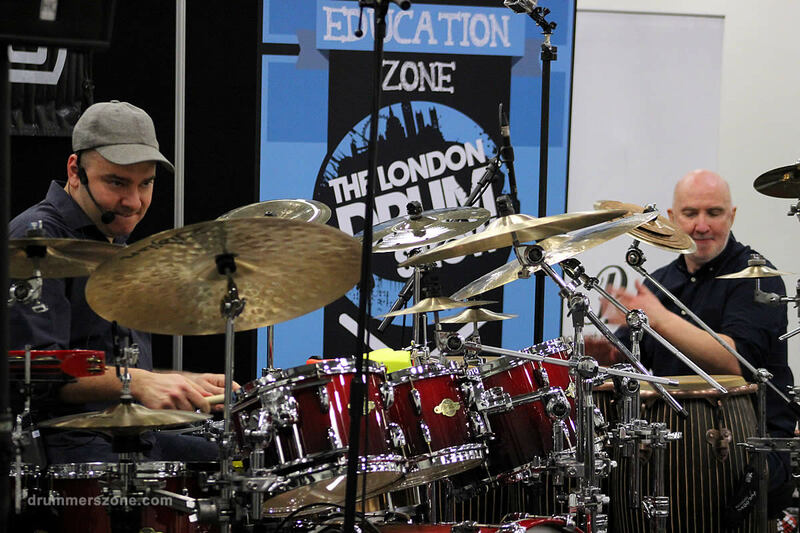 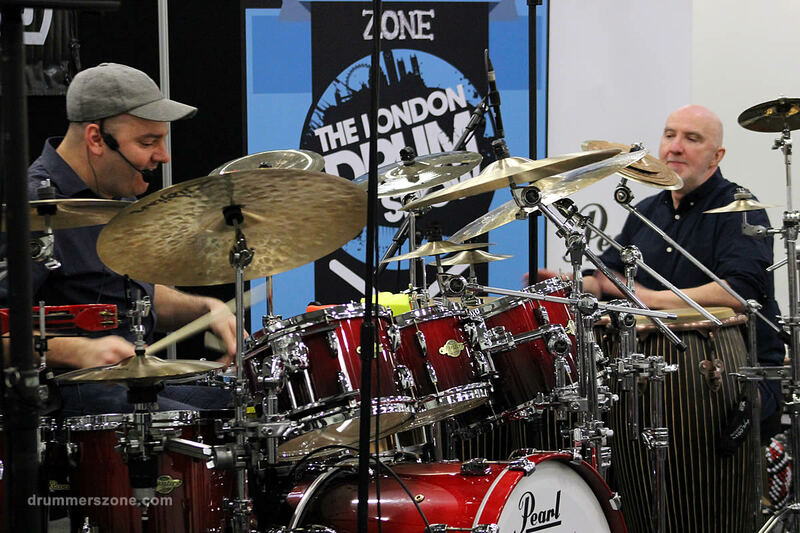 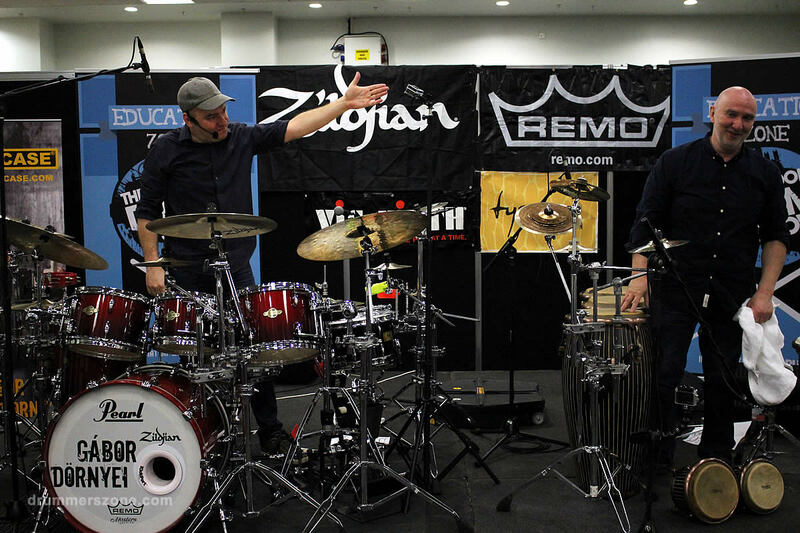 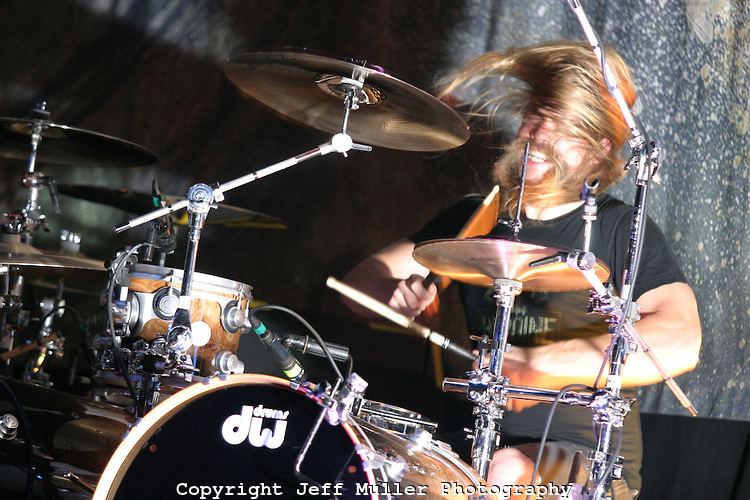 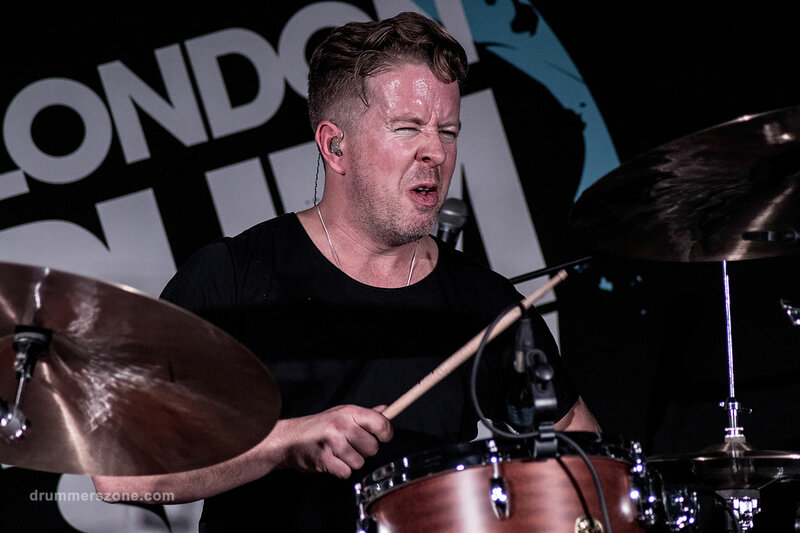 Gabor Dornyei and Kornél Horváth hosted the first session of the Education Zone at the London Drum Show 2015. 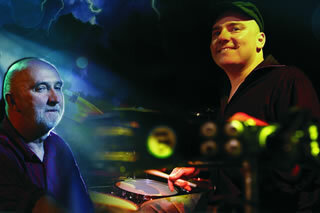 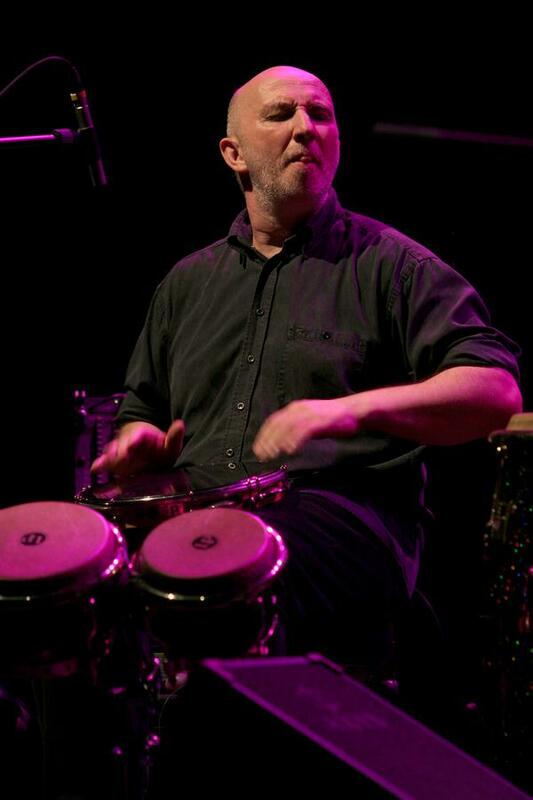 Kornel Horvath is one of the most outstanding Hungarian percussionists, widely recognised artist all over the world. 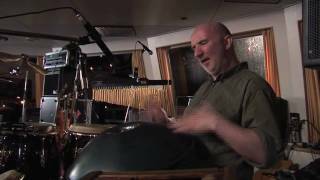 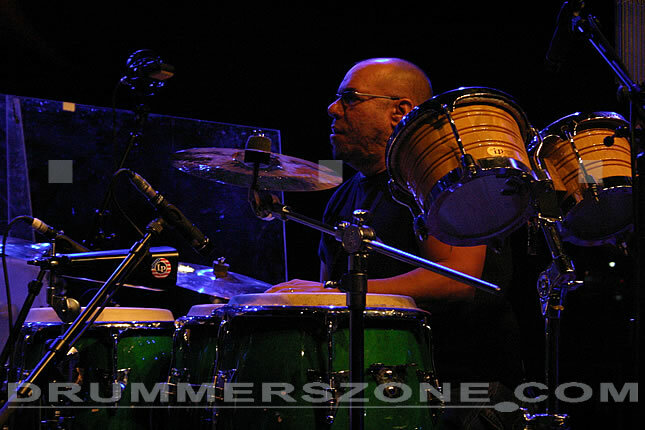 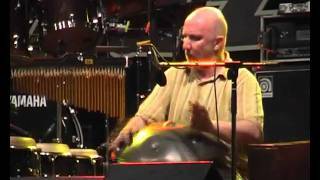 He plays very exotic percussion instruments like gato-drum, udu and hang, in addition to the widely extended conga and bongo. 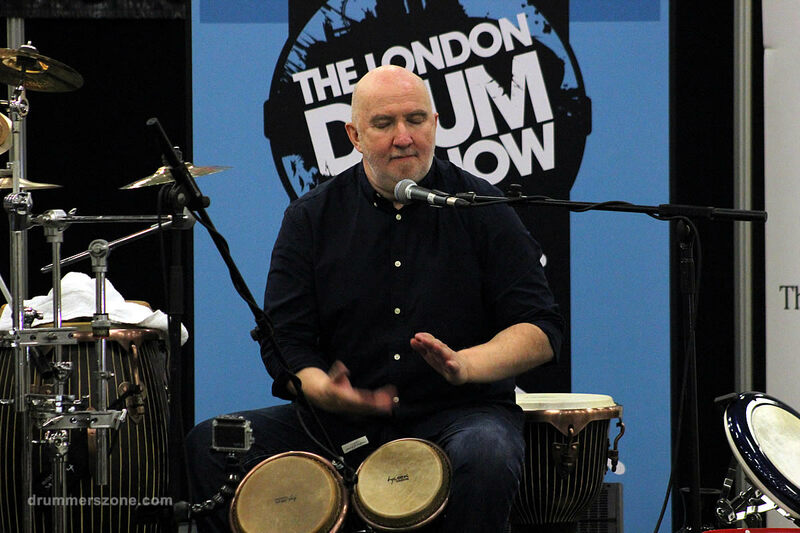 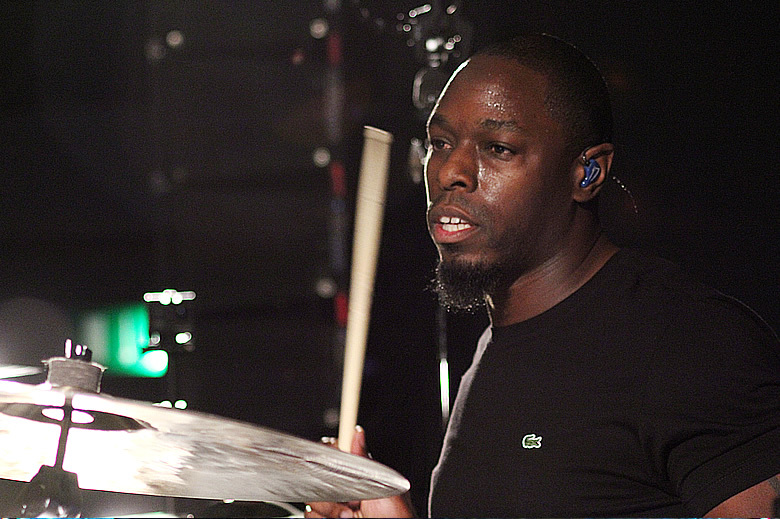 He started his musician career on flute, then became interested in percussion instruments due to effects of Latin, African and Indian music. 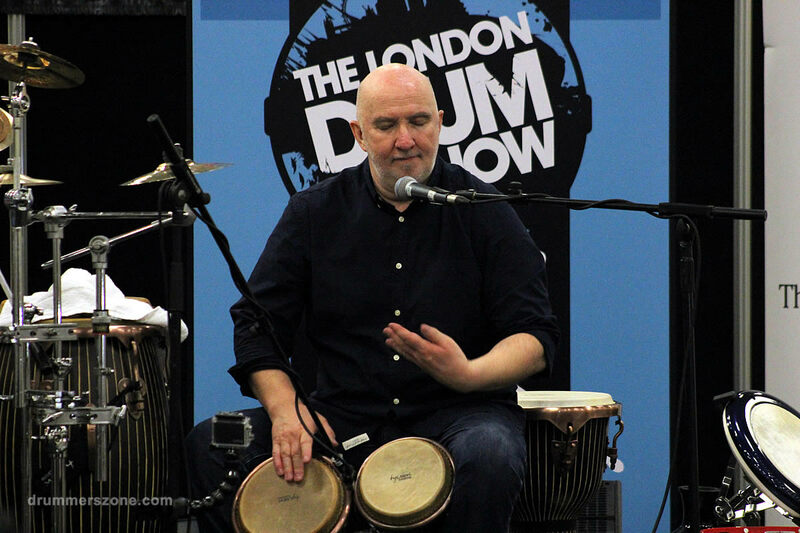 As, in the years when Kornel Horvath was young, there were not many opportunities for a Hungarian musician to travel abroad or study in a foreign country, he started practising the percussion instruments by himself with the help of listening to recordings. 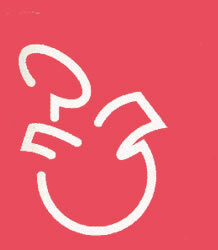 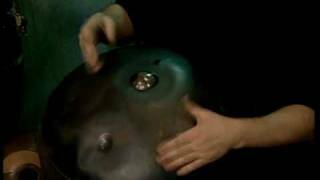 Since the very beginning he worked out a whole new individual finger-hit technique for hand percussion instruments. 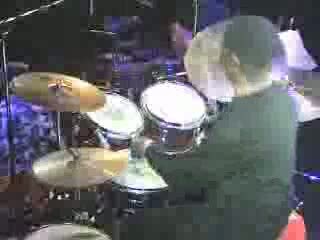 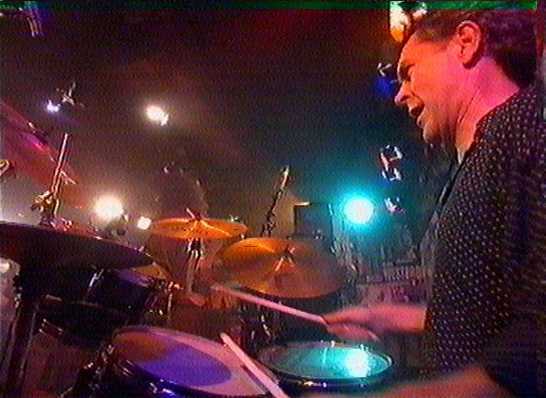 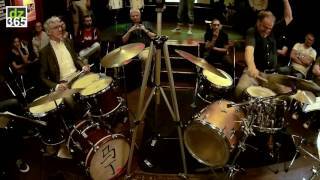 In 1990 Kornel Horvath was invited by American Percussion Art Society to show this technique at the Percussion Festival in Philadelphia. 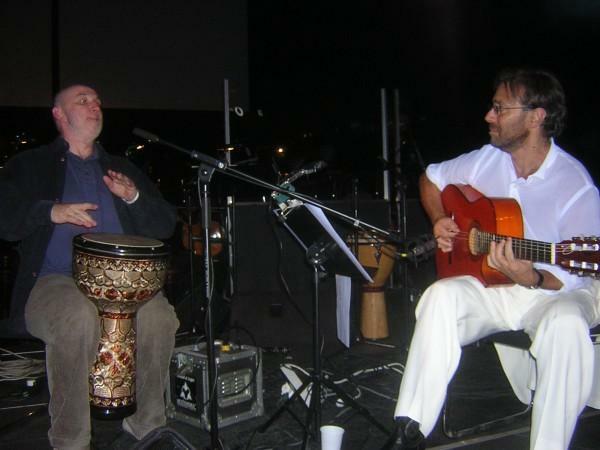 His artistic output encompasses numerous, over three hundred recordings from renaissance music through rock, pop, jazz to contemporary improvised music and world music. 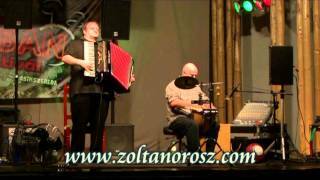 With saxophone player Laszlo Des and guitarist Ferenc Snetberger their the group Trio Stendhal was the leading jazz trio in Hungary for years and had big international success, too. 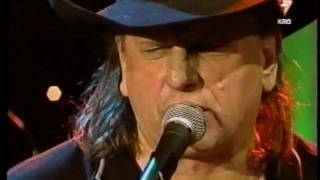 His solo album 'Rag Handed' was released in Italy in 1992 by Sentemo Records. 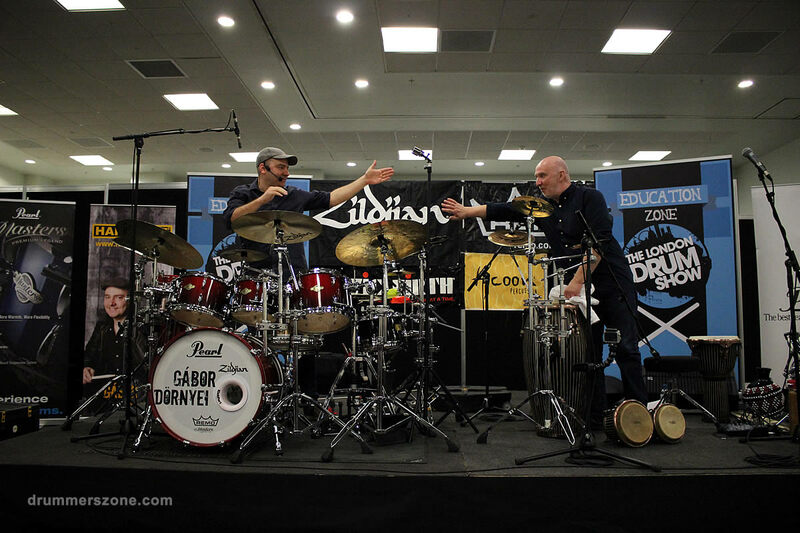 Kornel Horvath was invited to perform in several prestigious festivals in Europe, North America, Mexico, India, North Africa and the Middle East where he was received with great success. 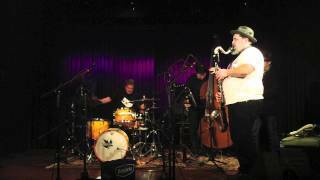 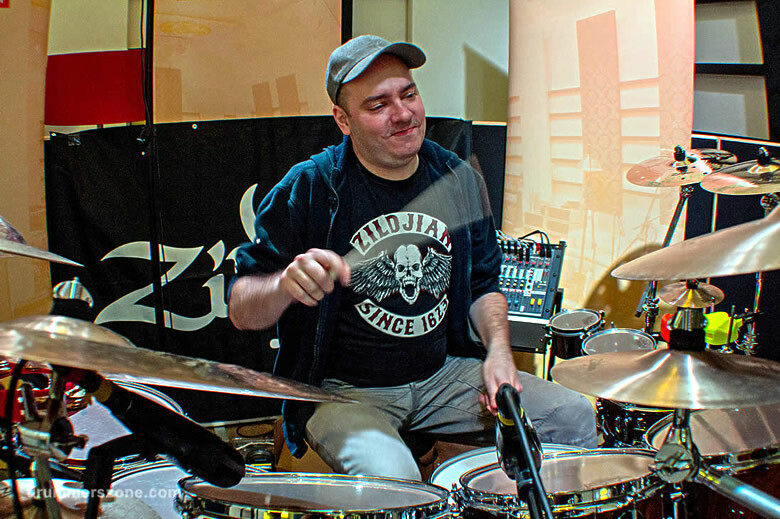 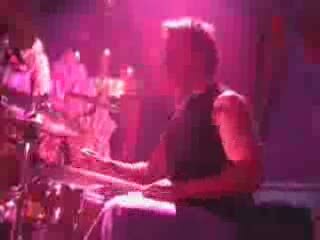 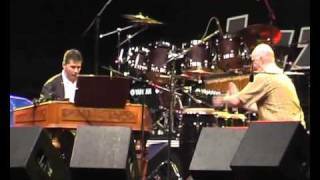 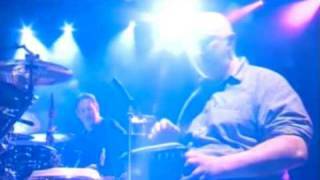 Regarding his performances in pop and rock music Kornel Horvath has worked with Zsuzsa Cserhati, Charlie, Gabor Presser, Tibor Tatrai,Gabor Antal Szucs, Zoran, Iren Lovasz During his career he played with almost every eminent Hungarian jazz musician, like Rudolf Tomsits, Imre K�szegi, Aladar Pege, Lakatos Pecek Geza, Attila Laszlo, Tony Lakatos, Bela Lattmann, Zoltan Csanyi, Janos Solti, Gabor Nemeth, Mihaly Dresch, Kalman Olah, Mihaly Borbely, Gabor Juhasz, Peter Szendofi, Zsolt Kaltenecker, Jozsef Barcza Horvath, Andras Des. 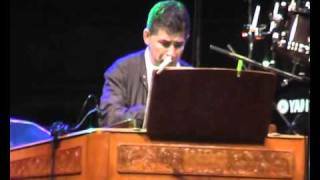 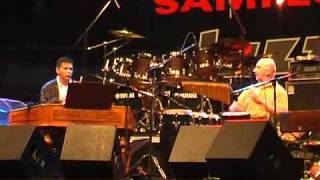 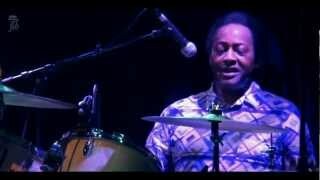 Also he was invited into the bands of such international jazz giants as Carlo Rizzo, Stoyan Yankoulov Anatoly Vapirov, Enver Izmailov, Al Di Meola and Alegre Correa. 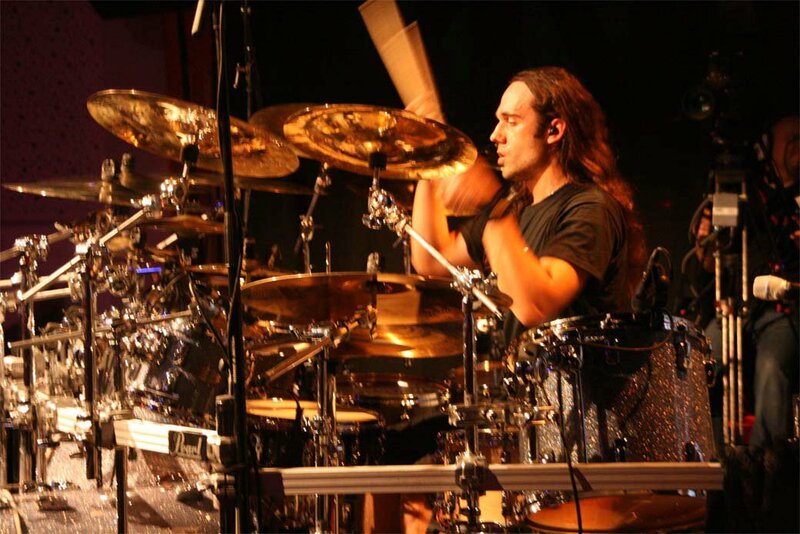 Presently he is a permanent member of the following bands: Mirrorworld, Black Sea Trio, Percussion Project, and in duo formations with Szakcsi Lakatos B�la, Lantos Zolt�n, Luk�cs Mikl�s, Gabor D�rnyei and Alegre Correa. 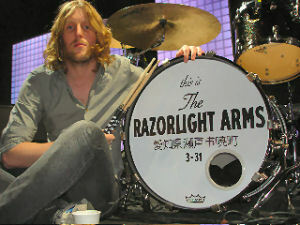 He also plays as in many ad hoc formations. 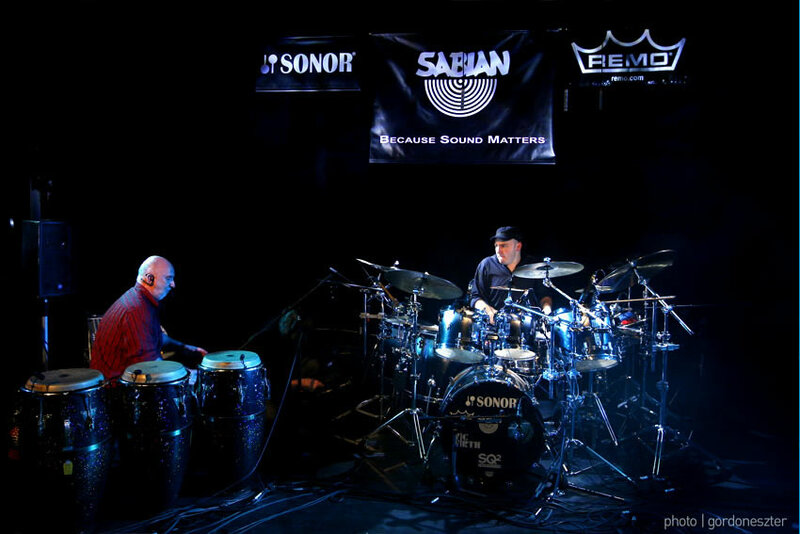 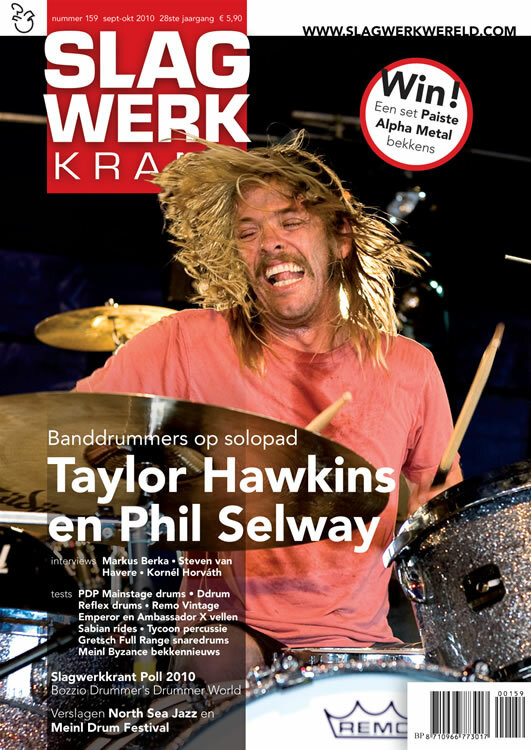 In 1999 he received the eMeRTon Prize as the best soloist, in 2000 the Golden Drumstick Prize from the Foundation for the Hungarian Percussion Culture, in 2001 the Artisjus Prize, and in 2004 Knight�s Cross Order of Merit of the Republic of Hungary, and in 2008 the Kossuth Prize for his unique style and outstanding successes in the world of jazz in Hungary and abroad. 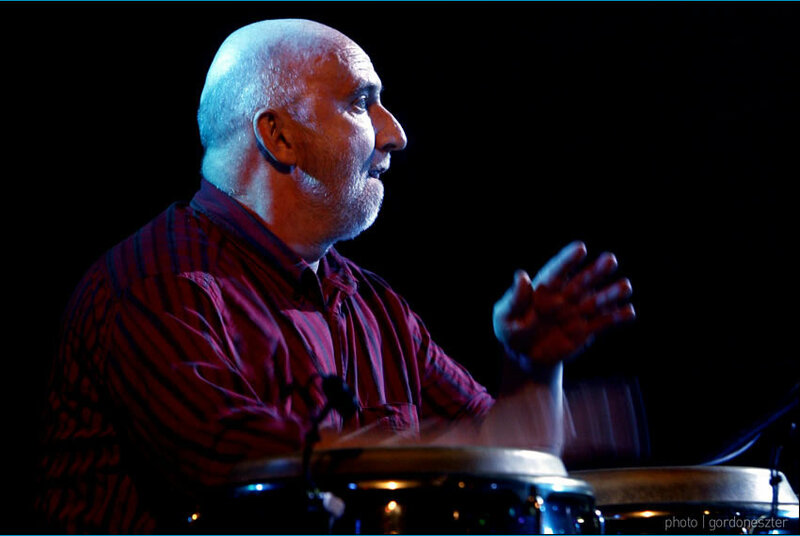 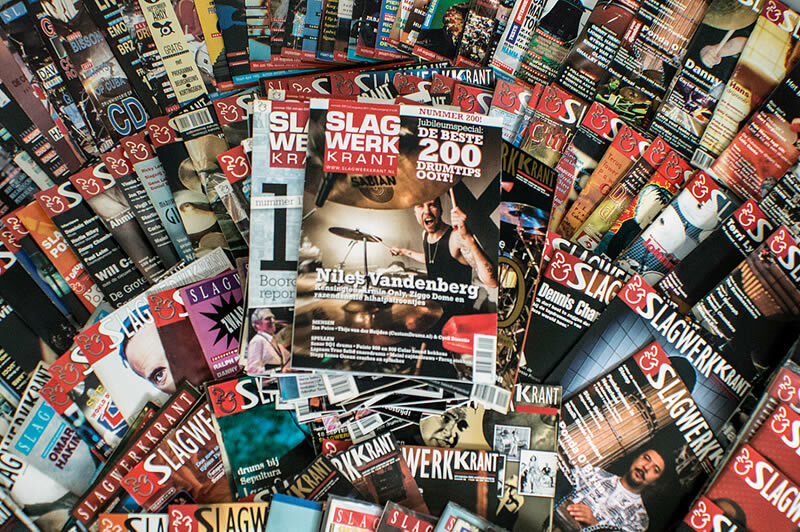 �The Hungarian Horvath Kornel belongs to the top percussionists of the world. 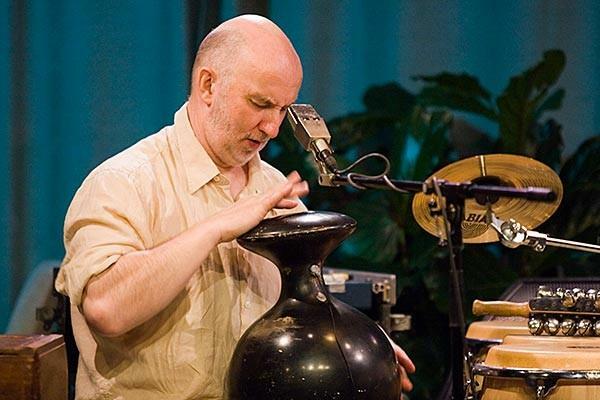 His sensitive musical phantasy, his dedicated virtuoso play, even using a vase or a wooden box, is beyond comparison. 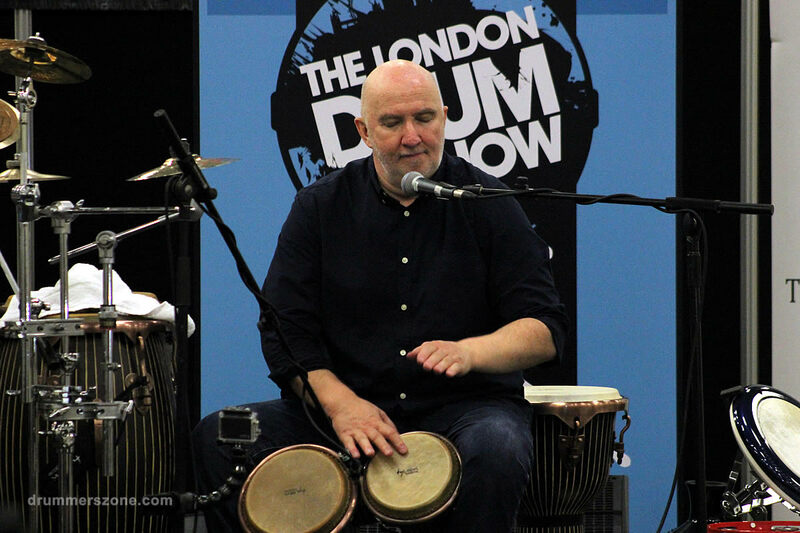 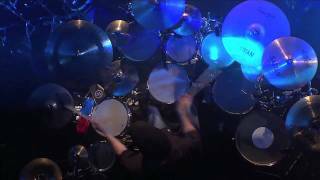 Comparing his play with other giants, like Trilok Gurtu, Giovanni Hidalgo or Airto Moreira we can find that Kornel Horvath is coming from a country with no folkloric tradition in percussion music. 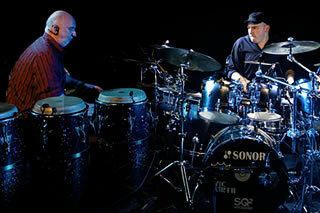 This is what gives an absolutely unique and remarkable neutralism to this play."